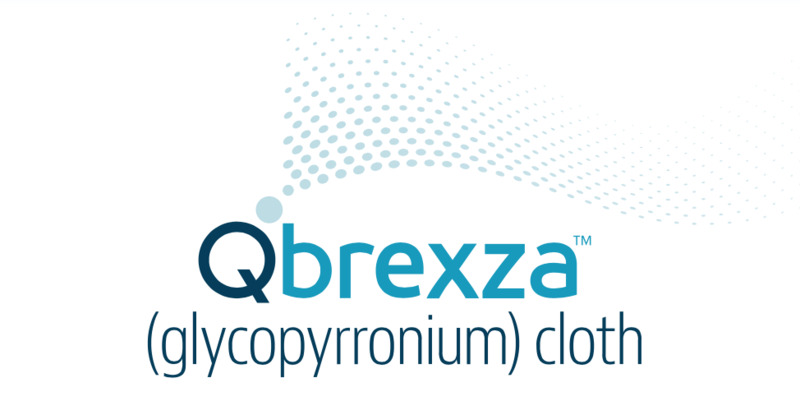 The FDA has approved Qbrexza™ (glycopyrronium) cloth, an anticholinergic indicated for the topical treatment of primary axillary hyperhidrosis in adult and pediatric patients 9 years of age and older. Qbrexza is applied directly to the skin and is designed to block sweat production by inhibiting sweat gland activation. 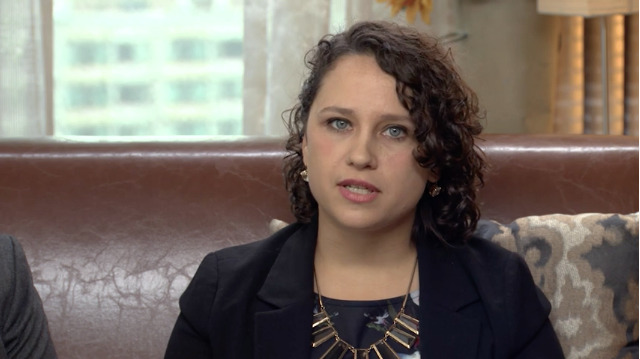 Approval is based on results from two Phase 3 clinical trials, ATMOS-1 and ATMOS-2, which evaluated the efficacy and safety of Qbrexza in patients with primary axillary hyperhidrosis. Both trials assessed the absolute change from baseline in sweat production (the weight or amount of sweat a patient produced) following treatment with Qbrexza and the proportion of patients who achieved at least a four-point improvement from baseline in their sweating severity, as measured by the Axillary Sweating Daily Diary (ASDD), Dermira’s proprietary patient-reported outcome (PRO) instrument. The PRO was developed in consultation with the FDA and in accordance with the agency’s 2009 guidance on PRO instruments. The most common side effects observed following topical application of Qbrexza to the underarms were dry mouth, dilated pupil (mydriasis), sore throat (oropharyngeal pain), headache, urinary hesitation, blurred vision, dry nose, dry throat, dry eye, dry skin and constipation. 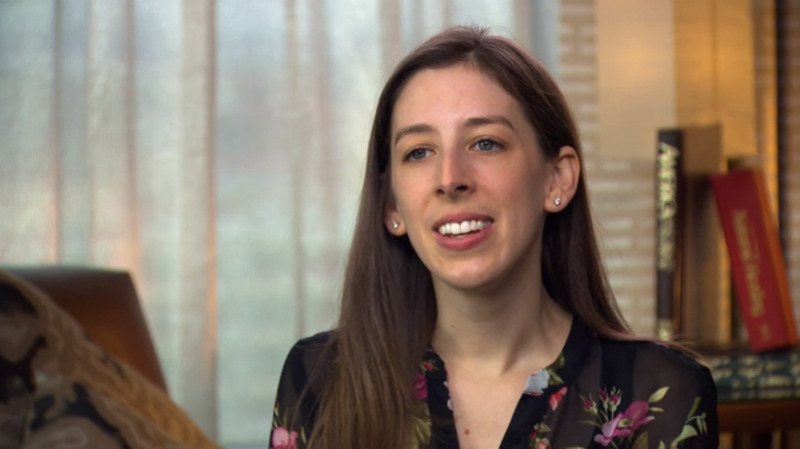 The most common local skin reactions were erythema, burning/stinging and pruritus.